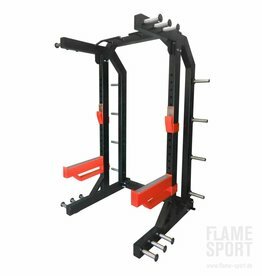 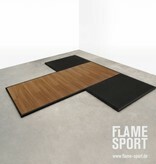 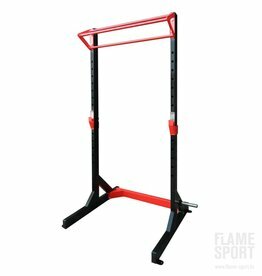 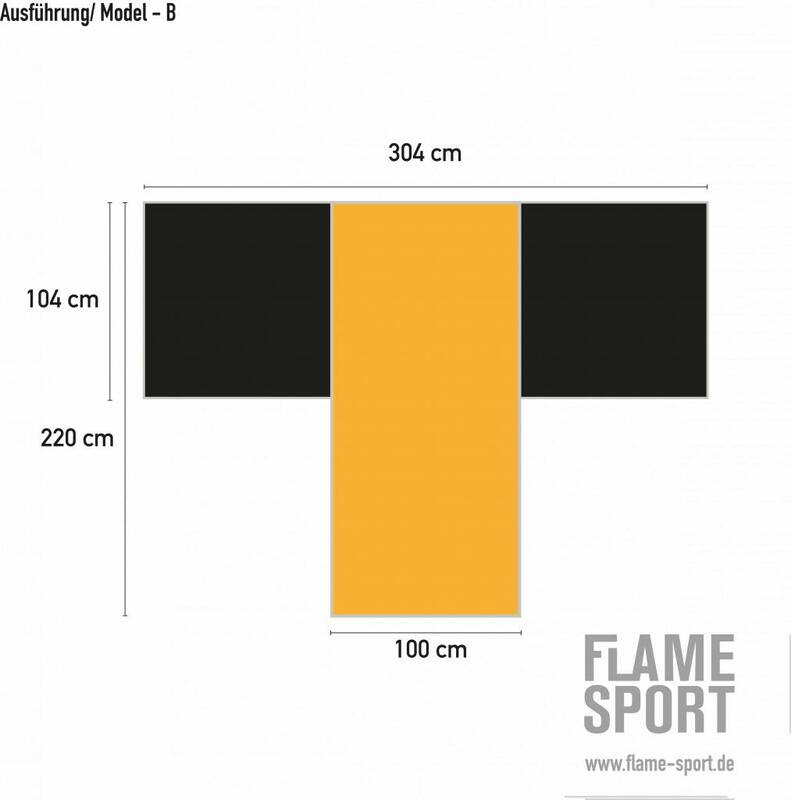 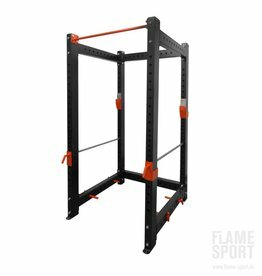 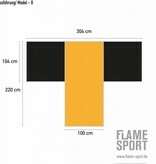 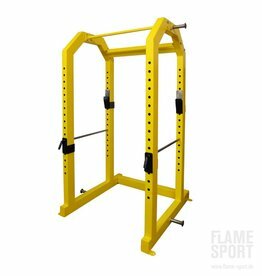 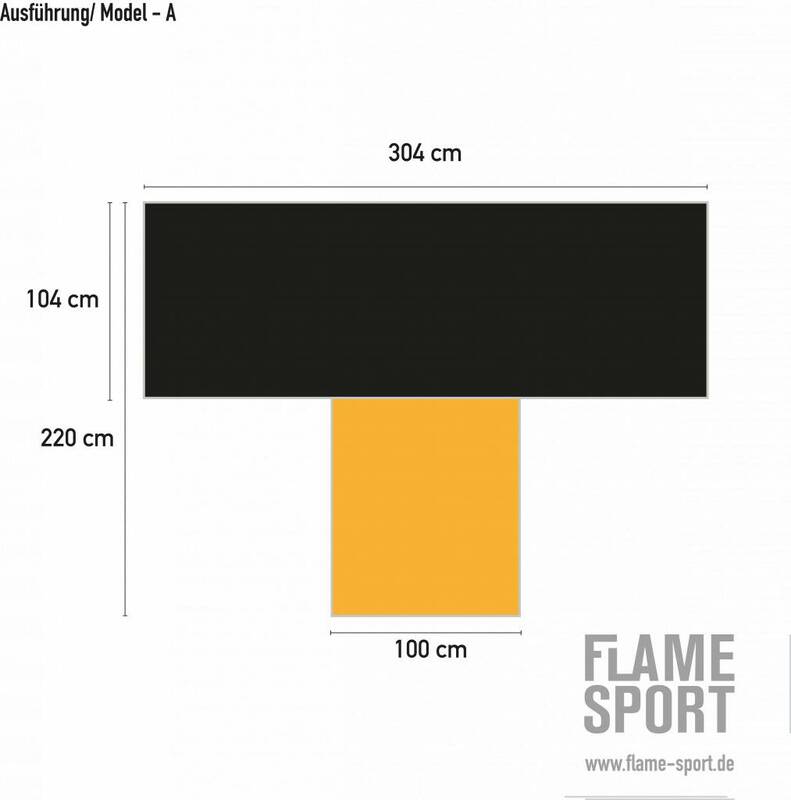 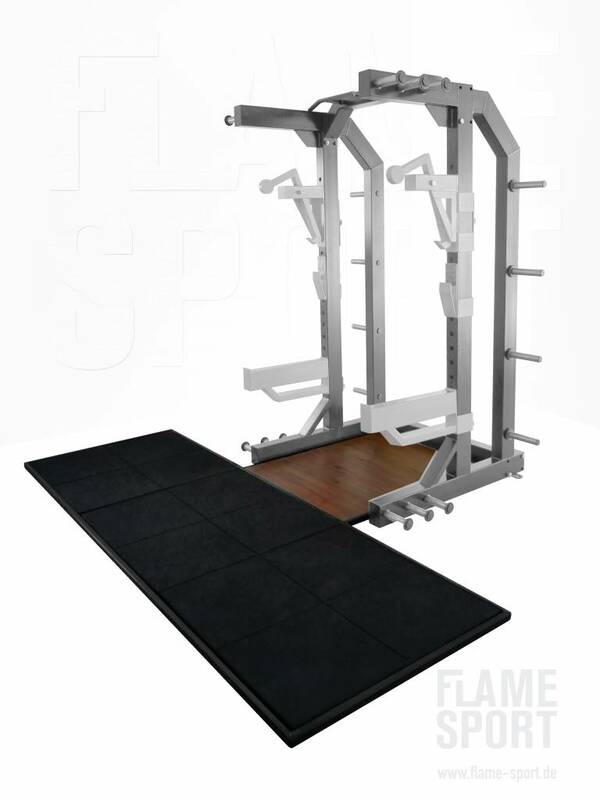 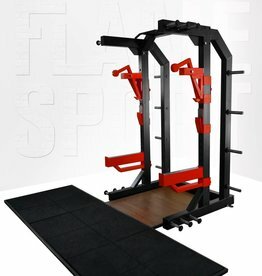 The Ground Protection Platform is compatible with FLAME SPORT Power-Racks with inside diameter of 100 cm. The rubber surface is shock absorbing and will cause less wear and tear on your equipment. 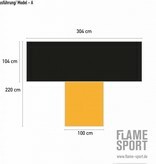 The rubber surface is 30 mm thick (critical fall hight 0,9 m). 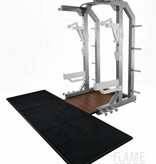 It also dampens the sound when dropping a fully loaded barbell.